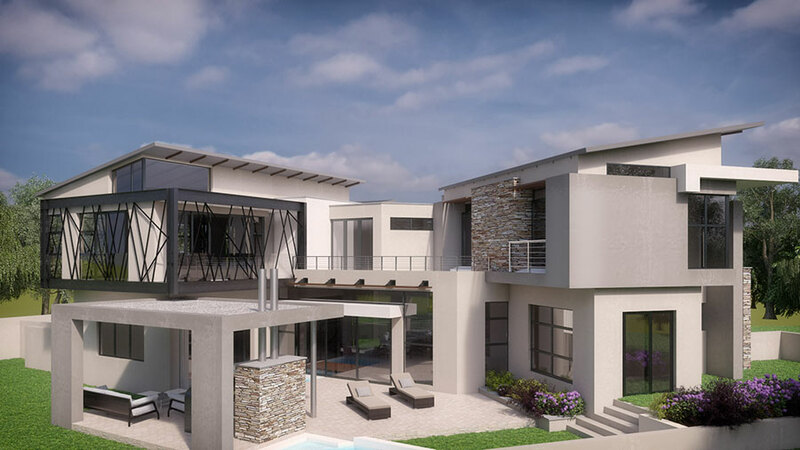 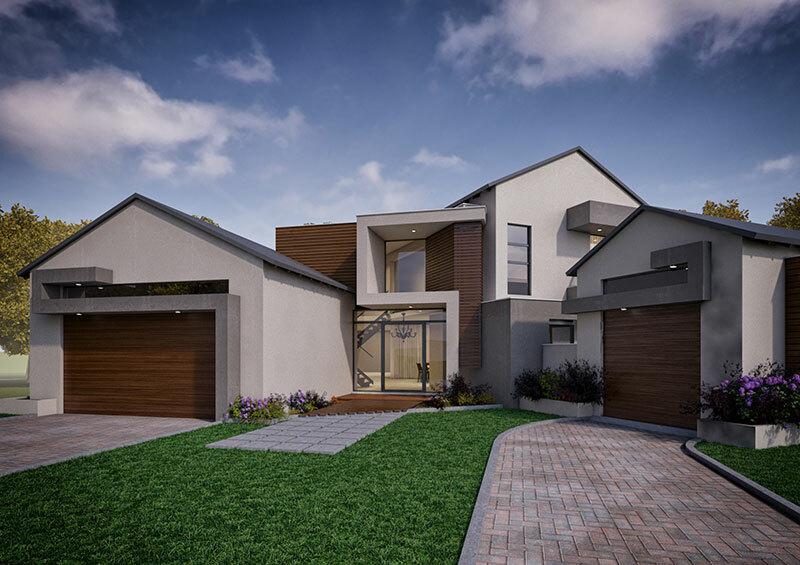 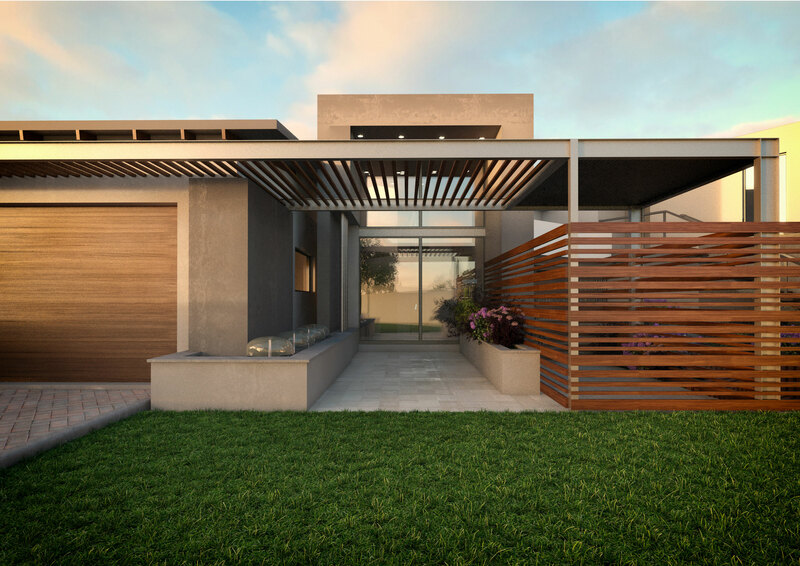 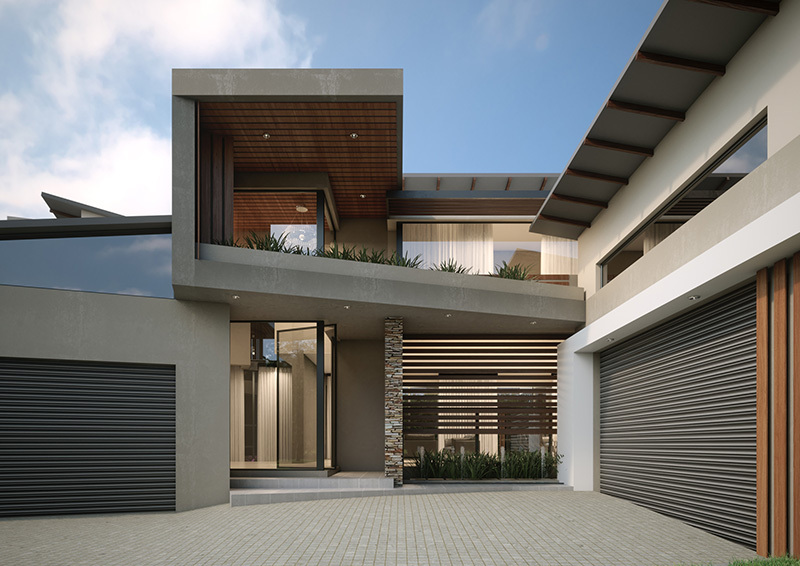 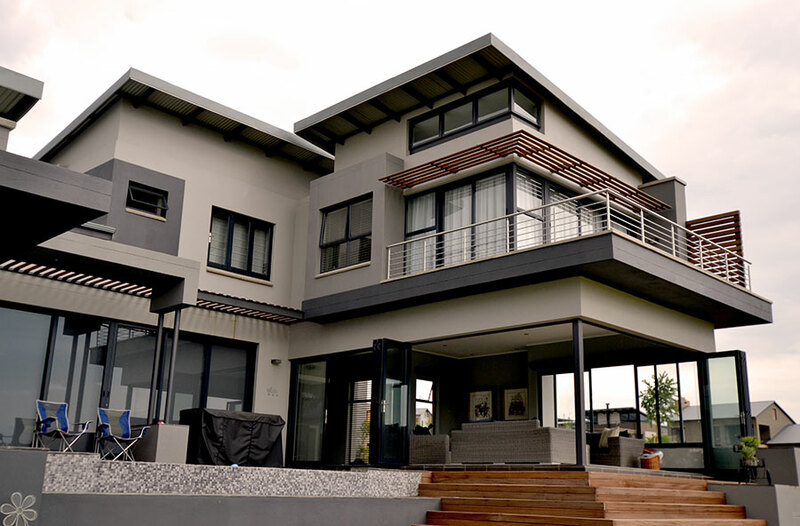 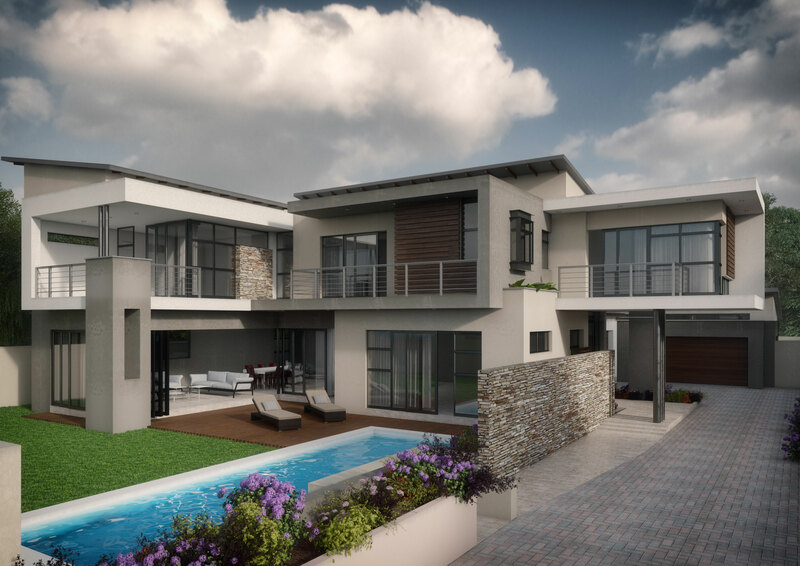 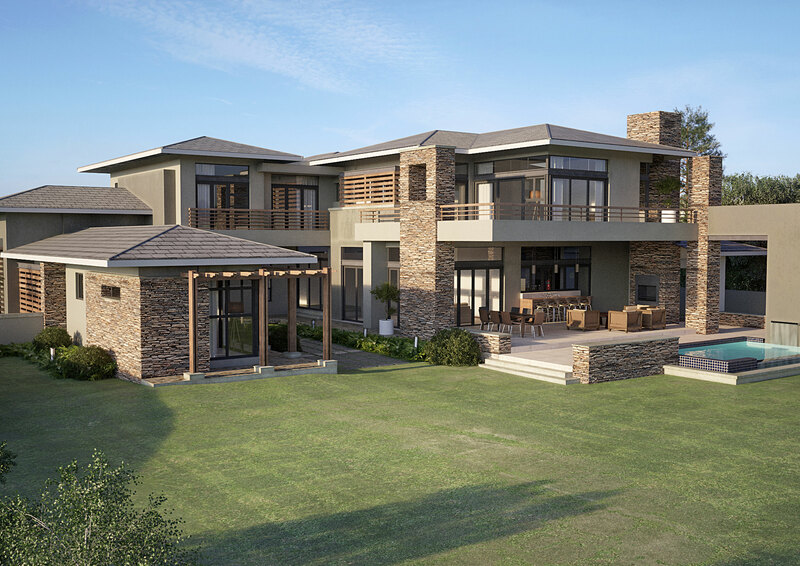 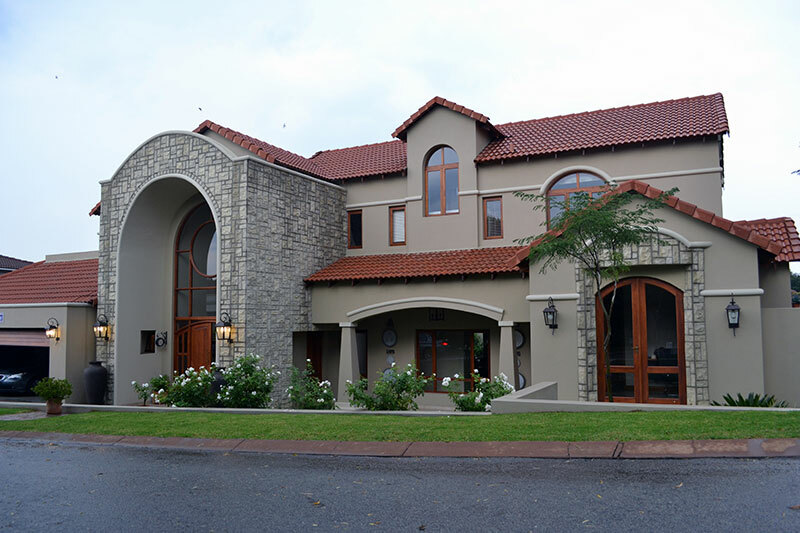 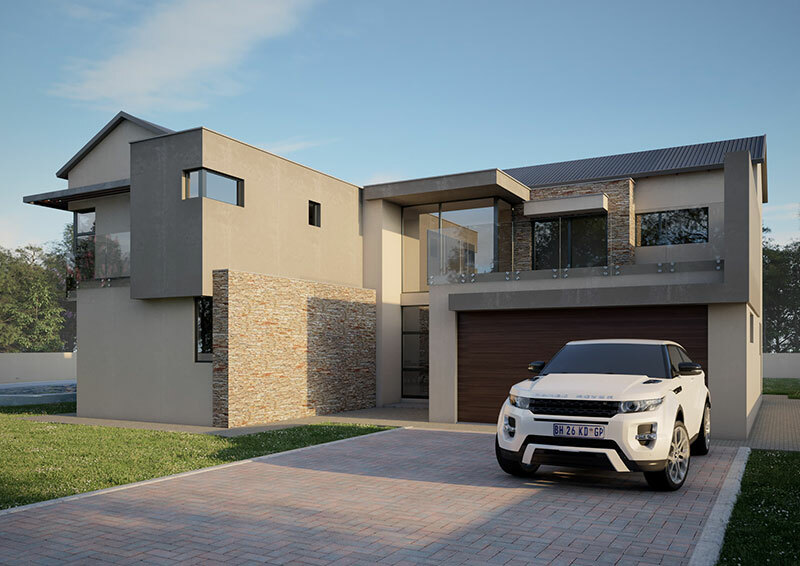 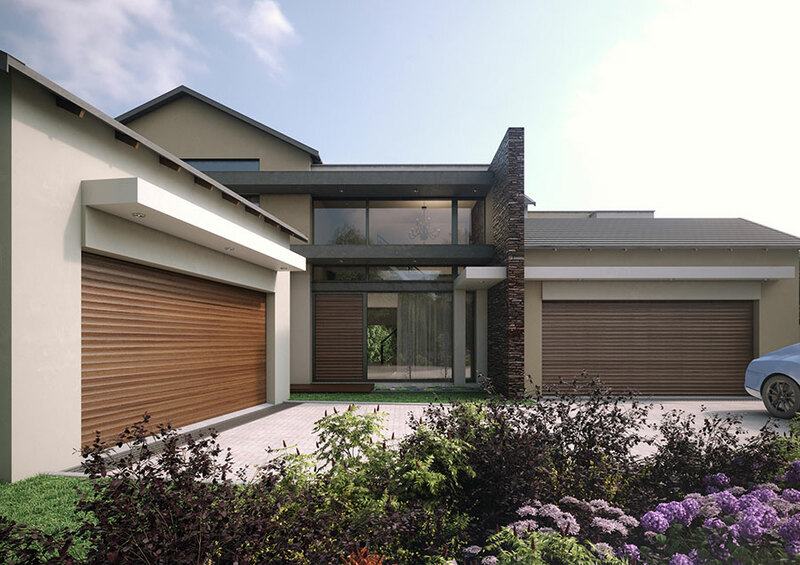 SL Architects Pretoria was established in 2008 and has grown from year to year. 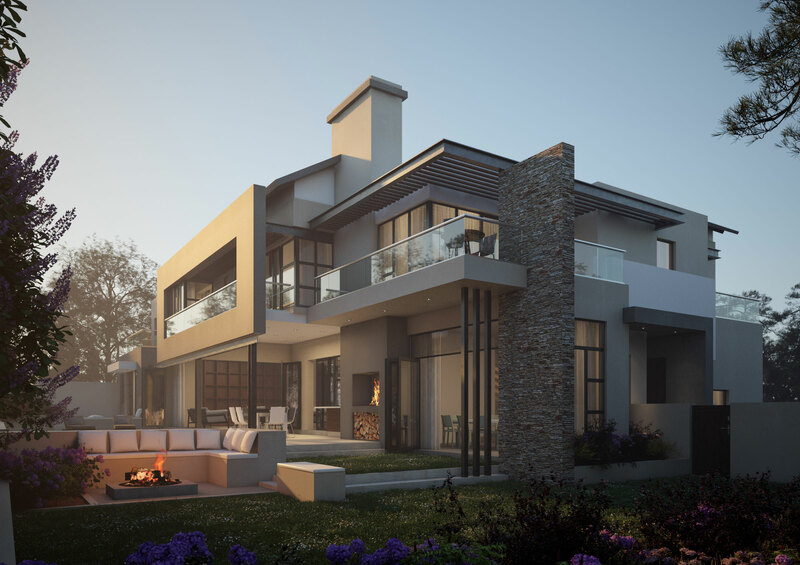 We strive to give our clients the best service during the entire design process and guide all consultants step by step till the completion of the project. 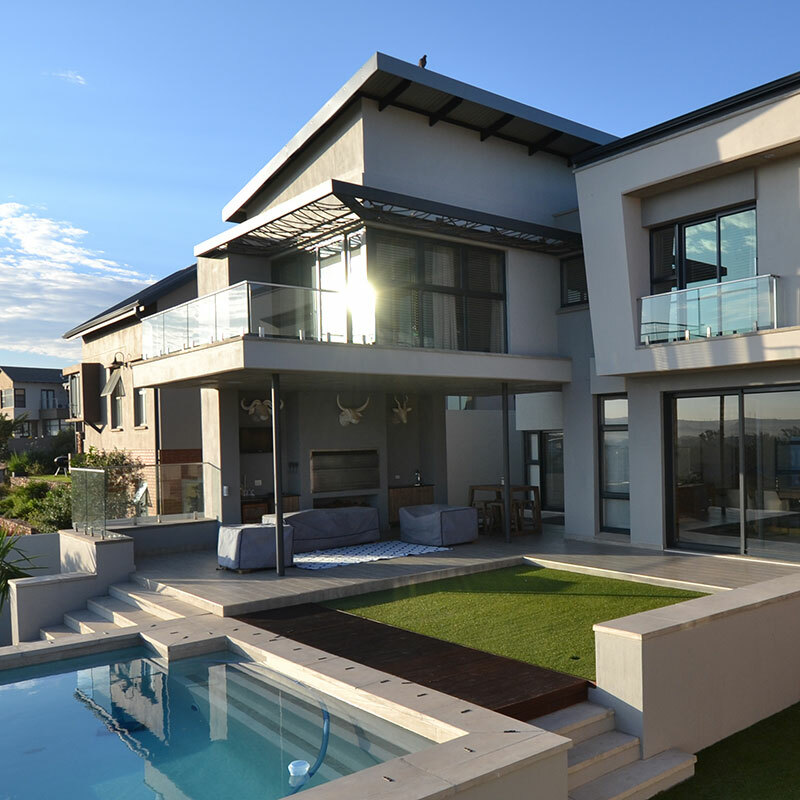 We offer an individual service to all our clients, and ensure to cater for their every need, and more. 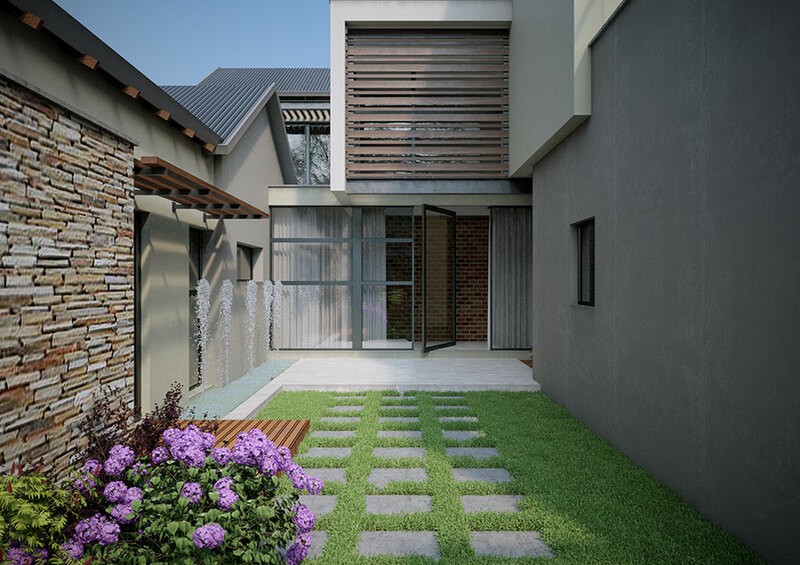 We do not simply design an space, but strive to provide the environment that best suit the ideal lifestyle. 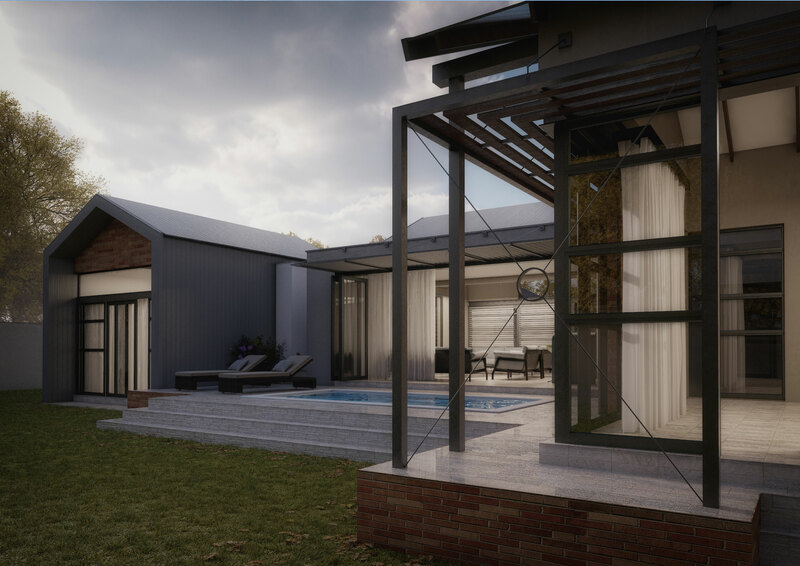 The lead architects have designed a wide range of styles, from modern, classic, contemporary, farm style, and any other eclectic preference of our client’s needs. 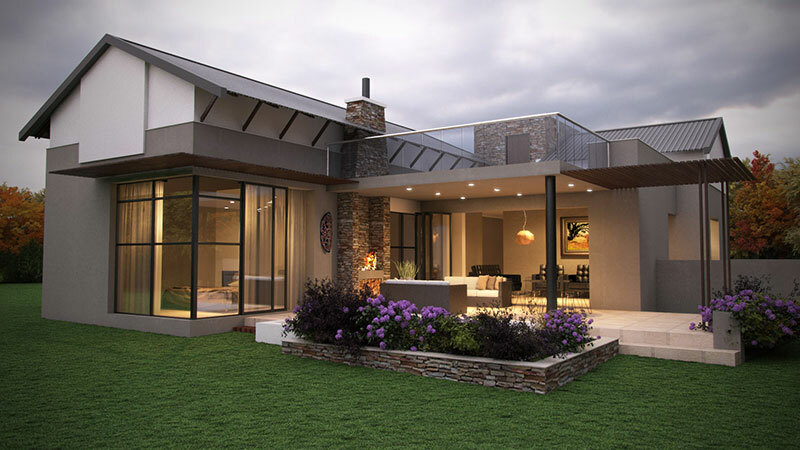 We have over 10 years’ experience in the architecture and design industry with many happy clients. 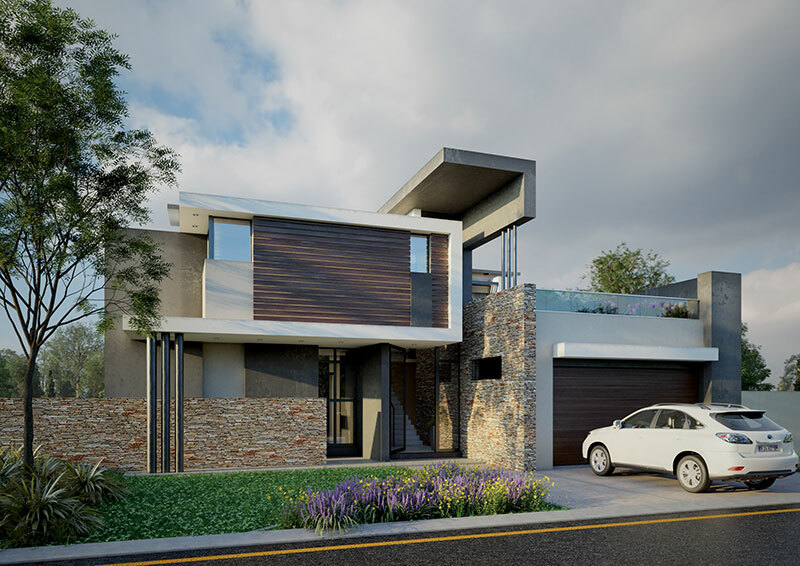 Our clients deserve acknowledgement for the success of many of our projects and we feel very inspired by their inputs. 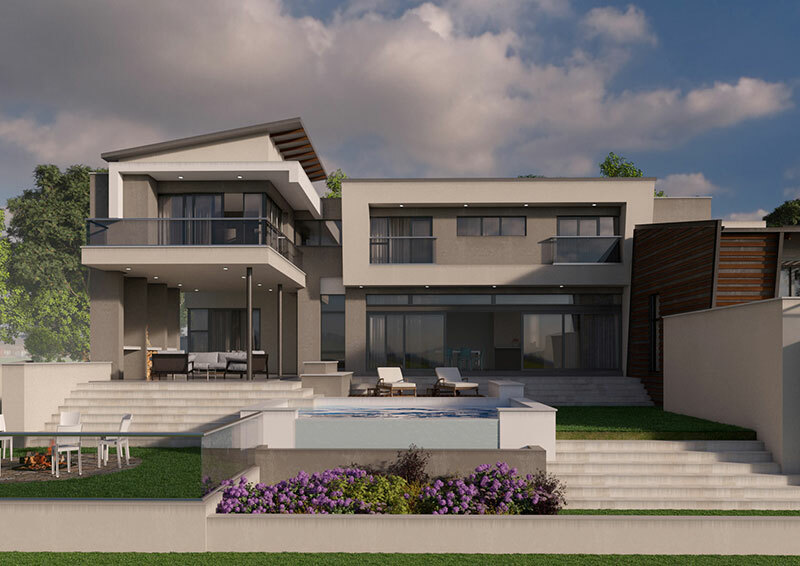 The architect is involved with a project from its inception to its completion. 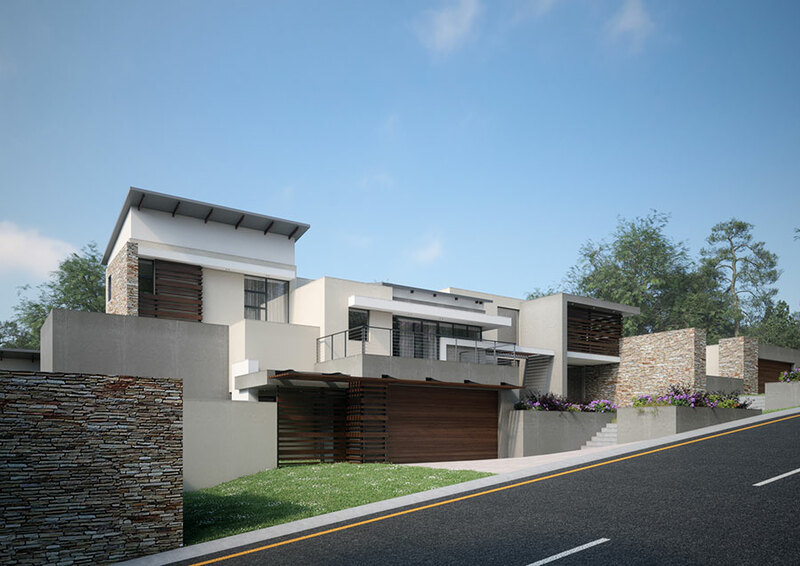 SL Architects Pretoria is SACAP registered professional architects and designing your dream home has never been easier for our clients. 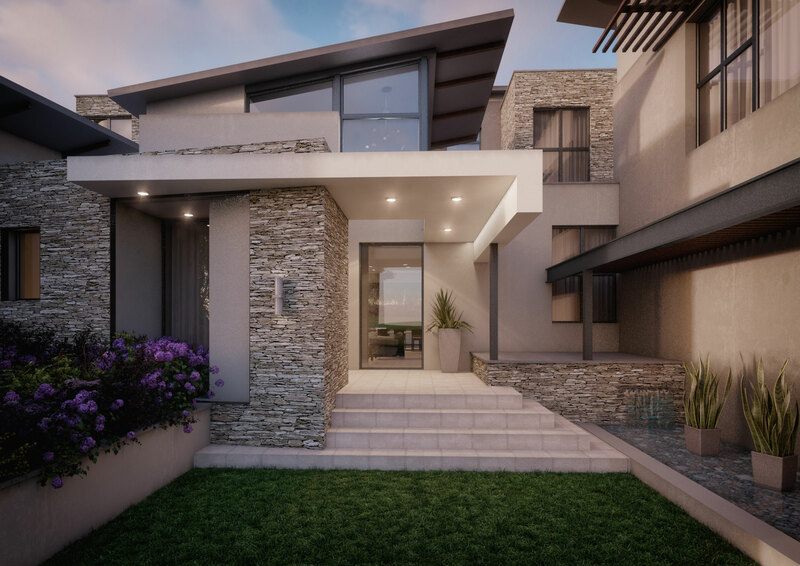 Our architects do more than simply “draw plans” and our expertise extend far beyond the mere designing of new buildings. 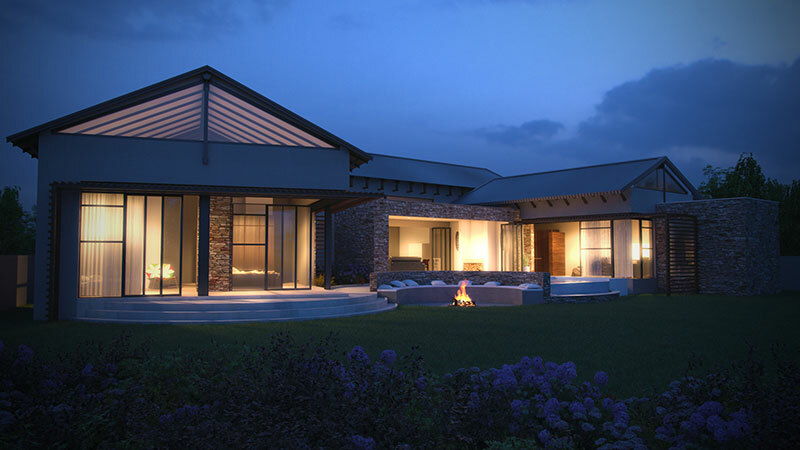 We are multi-disciplinary specialists and tend to refurbishments, restorations, preservation, as well as advising on various matters such as suitability of a property for a specific development, incorporating sustainable energy efficient technologies, appointing various consultants such as engineers, town planners, and quantity surveyors. 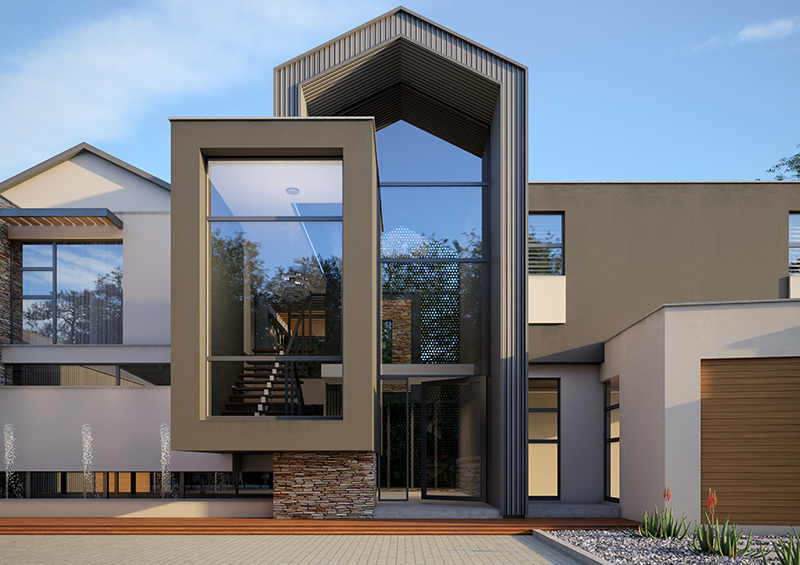 Our office works in well defined stages during the entire design and construction phases. 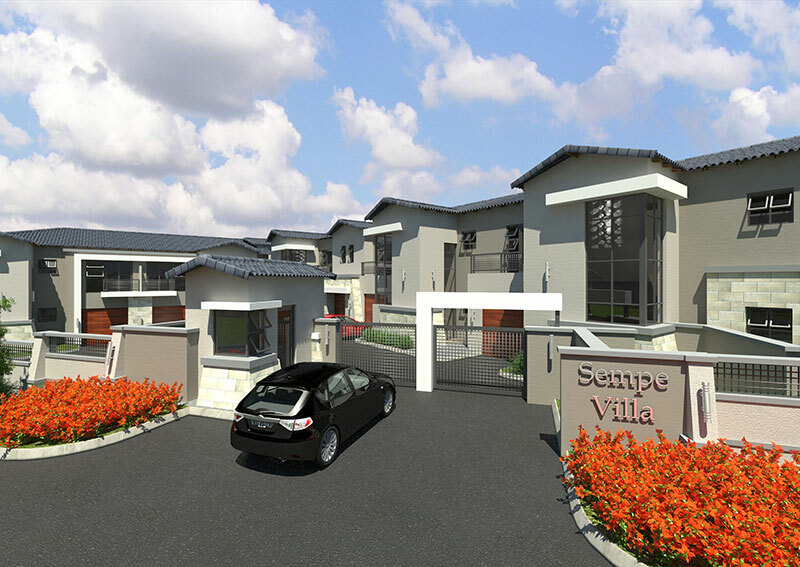 engineers / QS / Site Planners etc.